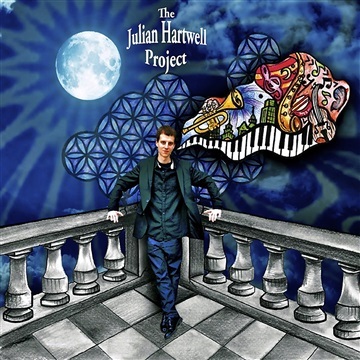 The first effort from The Julian Hartwell Project showcases a distinctive blend of high-energy original jazz by pianist, composer, and arranger Julian Hartwell and his band of up-and-coming players. Cinematic, Funky, Evocative, Soulful, Swinging…this all-original debut promises to inject new lifeblood into the contemporary jazz scene and beyond, setting the tone for a bright future ahead for this promising group known shorthand as “The JHP”. All songs composed and arranged by Julian Hartwell (ASCAP), all rights reserved. Recorded by Dash Williams at Boyer Studios March '14 at Temple University. Recorded by Jeff Hiatt at Turtle Studios in Philadelphia, PA May '14.